Daled Amos: To The New York Times, Hamas Isn't Terrorist - It Is "Pragmatic"
To The New York Times, Hamas Isn't Terrorist - It Is "Pragmatic"
Pragmatic: relating to matters of fact or practical affairs often to the exclusion of intellectual or artistic matters : practical as opposed to idealistic. To be a pragmatist is to be a realist, someone who understands that there are times that one's idealism or ideology has to give way to different means, even if contrary to that ideology, if one is going to achieve a successful end. And that is what the new philosophy of Hamas is all about - at least that is what The New York Times believes. 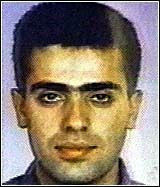 No one would claim Halbfinger's writing of Hamas to be hard-hitting or as particularly 'investigative' for that matter. In his article about the riots last week, Halbfinger described the "protest" as "generally nonviolent." He also summed up that a riot replete with throwing stones and Molotov cocktails, tire burning, explosives and attempts to infiltrate the fence separating the rioters from nearby Israeli communities was "for Gazans, even a tentative experiment with nonviolent protest is a significant step" -- even while granting that Hamas "seeks Israel’s destruction, has always advocated armed struggle." Actually, the Hamas charter did not change, Hamas still vows to destroy Israel and continues to encourage terrorist attacks against civilians. Yet the word "pragmatic" is not used sarcastically. Again, the article does present both sides on the Hamas claim of pragmatism, but the idea is not directly challenged. 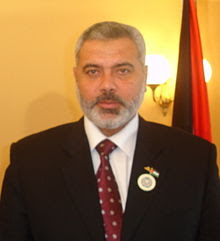 Hamas plans to nominate Ismail Haniya, viewed as one of its less radical leaders, for prime minister, The Associated Press reported, citing a Hamas official in Damascus. Does anyone today consider Haniya "pragmatic" or a "moderate"? Maybe claims of Hamas pragmatism are the stubborn insistence that the predicted moderation of Hamas upon assuming power is finally beginning to materialize. But if so, it will take more than praising Hamas terrorists as pragmatists. The man who sets out to grab a cat by its tail learns something that will always be useful. Hamas has had several useful lessons after having been repulsed by Israel on multiple occasions and to a degree neutralized, being pressured by Egypt and after having failed to get the international support and recognition that its fellow terrorist group, Hezbollah, has achieved. No doubt Hamas has learned a lesson, but what The New York Times and Mr. Halbfinger have failed to do when referring to Hamas as pragmatic is to make clear whether Hamas is in fact being pragmatic in its ends - moderating its declared goal of the destruction of Israel - or whether it is merely being pragmatic in the means to achieve that goal. Over and over, what self-confident journalists call pragmatism in Hamas is what with hindsight is just deception. But what about The New York Times description of Israel? When referring to Israel as pragmatic, The New York Times has - on occasion - used the term sarcastically, critical of whether there is a sincere change of heart. Hamas disproved those who predicted political responsibility would soften their ideology and rhetoric, but that did not stop the pundits who predicted that Lieberman would soften his views. 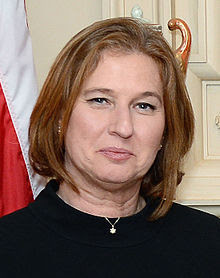 Ms. Livni has staked her political career on promoting negotiations with the more pragmatic, Western-backed Palestinian leadership for a two-state solution. Whatever Bronner's feelings about Netanyahu's "pragmatism," the editor who wrote the headline would have nothing of it. 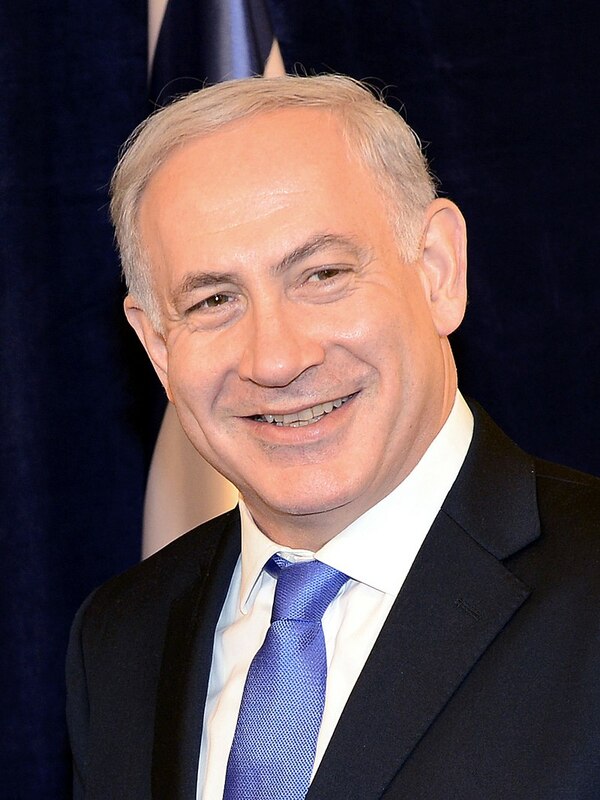 No modern politician here has logged more time on American television than Mr. Netanyahu, explaining in idiomatic English Israel's positions on international terrorism and the Persian Gulf war. And no Israeli politician has adopted a more American campaign style, from his crafted sound bites to his cross-country barnstorming by bus. So successful is he at reducing his pragmatically hawkish opinions to manageable television proportions that some in Likud -- allies as well as foes -- worry that he is prey to accusations that he is not a deep thinker. 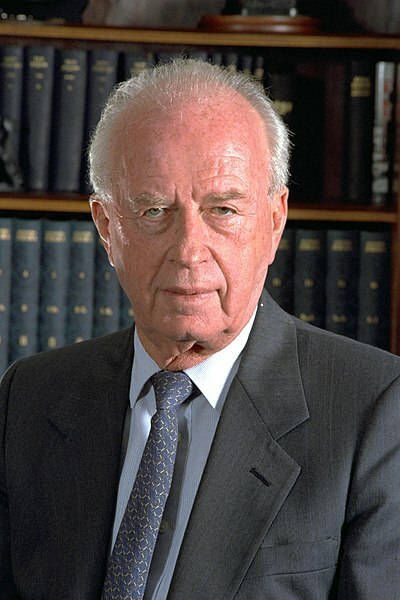 One task before him now, these Israelis say, is to prove that he is more than glib. ...the complex combination of events behind the upheaval that ended 15 years of Likud governance, threatening that party's stability and dashing the conventional wisdom that Israel's political drift is inexorably rightward. One can appreciate the frustration of The New York Times.